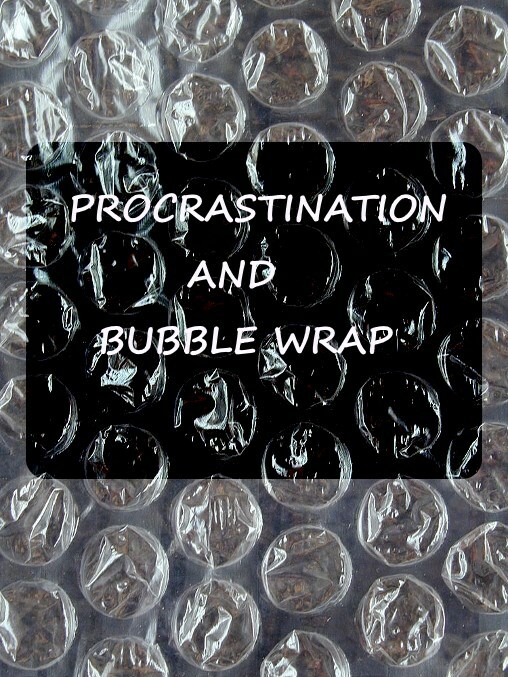 Feeling consumed by overwhelm and procrastination? Oh, that’s me this week. Maybe you can relate? Did you know that procrastination is actually a sign you are under stress? What? Yes, procrastination is simply a symptom that you are experiencing stress that can ultimately be traced back to a fear. I just thought procrastination happened because I was lazy or that I just didn’t want the accomplishment bad enough. The last two days I’ve been feeling kind of weepy and not myself for no obvious reason. Yet I know that my life is awesome; I really have so much to be grateful for. Weekends have been filled with travel and big learning’s. I was in Vancouver for a conference and trade-show for the natural health industry. Checking out food, supplements, personal care and consumer trends with my work team. Totally my jam! Last weekend I was in Denver for my second Enneagram course learning about how our instincts shape our behavior. Fascinating!! I need to share more of this with you. You need to do be doing more! Remember all those goals you set for 2018? It’s March! You don’t have time to waste! It all boiled down to these 4 simple words. Which I know intellectually is total B.S. Time to stop the loop of insanity and practice some self-compassion. I reminded myself of the honest to God truth. AND doing MORE is not going to make my feelings of overwhelm and anxiety go away. Taking things off my plate, removing distractions and focusing on the things that really matter is what will reduce my anxiety and get me out procrastination mode. It turns out that I don’t need to write a long “to do list” today. DOING MORE or ACHIEVING doesn’t equal SELF WORTH. If this resonates with you, take a break from list making today. Take that extra time and use it to listen to your heart and gut, not your brain (which also wants to freak out). What really matters in this moment, today, this week? It’s probably way less than you first thought. Get still and sit with it. What comes up for you? For me it’s connecting with my loved ones, soul sisters, and tribe AND nourishing myself with inspirational material, whole foods, yoga, nature, sleep and time to create. I need a mix of consuming and creating to feel balanced. Speaking of listening to your heart and gut, I have an exciting announcement! 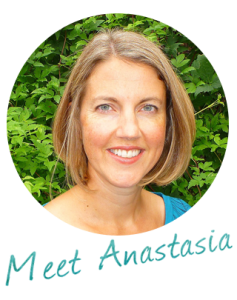 I’m going to be interviewing Dr. Andrea Beaubrun, who is practicing naturopathic medicine at Integra Naturopathics in Calgary. We will be talking about Gut Health. Strong digestion is one of the pillars of optimal health. You are what you absorb so digestion matters! How strong is your digestion? How do you even know if your gut is functioning at 100%? What do we need to watch for and what can we do to take care of our gut? Please send me your questions about gut health and digestion and I’ll get Dr. Andrea Beaubrun to answer them during the interview. This interview will be live on Tuesday March 12th at 8:15pm on my personal Facebook page (Click Here). You can also type your questions while the interview is live. I plan to do more interviews with health experts using Facebook Live so stay tuned! P.S If you want to learn more about why you procrastinate and how to stop, check out anything written by Mel Robbins. She’s dug through the research and shares practical tips on how to get unstuck. Her newsletters and videos are awesome. Join my safer skin care newsletter where I will keep you updated on sales, freebies & other safe beauty news. To complete the signup process, please go to your email & click the subscribe button. Thanks. Note: I’m a Beautycounter consultant. This means I earn a commission from the links to the product(s) in this post. Commissions like these are how people like me can earn a living while recommending products we truly love and we think that you’ll love too. You can rest assured that I would never recommend a product just for financial gain. If you end up loving Beautycounter, too & you’d like to find out more about becoming a consultant, get in touch with me.